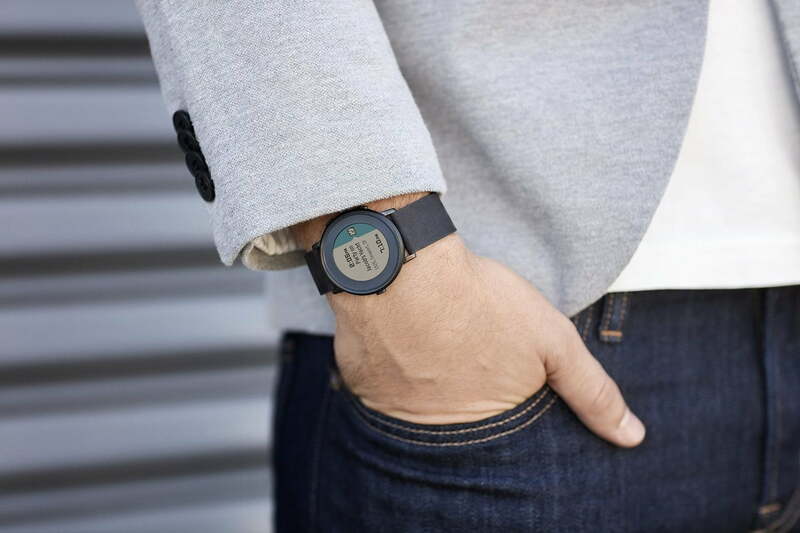 Official Pebble support for your Pebble smartwatch ended on June 30. The app store closed, the voice recognition broke, and mobile app updates and a lot more features are things of the past. Your watch still works, but most of the things that made it great no longer exist. It’s not a surprise because FitBit, which acquired Pebble, told us the end date at the beginning of the year. However, if you still want to use your Pebble and enjoy many of the features that are now missing, you can. No need to throw it in a drawer, never to be thought of again. Rebble is an unofficial spinoff of the Pebble platform, and aims to offer most, if not all, the services you enjoyed on your watch after the Fitbit-imposed June 30 deadline. That means continued mobile app support, an operating application store, and firmware updates. Everything you need to keep your Pebble in good working order. To get all this you just need to spend some time setting up a new Rebble account. It’s easy, according to Rebble, and the benefits are worth the effort. Your Pebble watch will once more have an app store, a local locker of watch faces and apps, language packs, and firmware updates. While all that is free, to continue using voice recognition and receive weather reports, you will have to pay a $3 monthly subscription. If you’re only learning about Rebble now, after the deadline, then your old Pebble account has been shut down, and everything there will have been lost. It was possible to transfer your old Pebble account over to Rebble’s server; but this had to be done manually before June 30, so that time has passed. Although Rebble is not an official service, Pebble CEO Eric Migicovsky personally alerted owners of the need to sign up with Rebble through his Twitter account ahead of the end date, lending Rebble credibility. Rebble isn’t finished with development either. In the future, it plans to introduce complete Timeline support, and potentially dictation on supporting watches connected to iOS 11. However, it says SMS replies on iOS will likely remain broken. There’s also the chance Rebble will add cloud services, and even let developers submit new apps to the app store. Rebble is great news for the vibrant and dedicated community that still exists around Pebble, but if you’re considering a new smartwatch instead, there are a few very cool alternatives out there that may tempt you away.